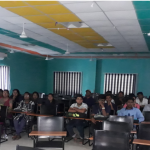 The Seminar titled “System Tool Kit Software” was organized to enrich the knowledge of Aerospace students to get exposure on STK Software. 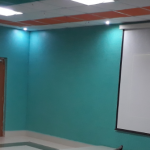 The program was started at 1.40 PM with the welcome speech by HOD/AS and followed by introduction of the resource person Mr. Dhanish from SS Technologies by Mr. Madhu Kiran Reddy, Asst. Prof. ASE. The resource person handled an interactive session about the fundamentals of STK Software and its applications in space and military systems. 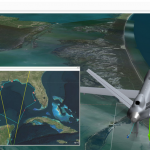 Systems Tool Kit (STK) is the premier software for providing four-dimensional modeling, simulation, and analysis of objects from land, sea, air, and space in order to evaluate system performance in real or simulated-time. The contents of this talk were related to complex analyses of ground, sea, air, and space assets, and share results in one integrated solution. The resource person shared the information about the importance of the following aspects. 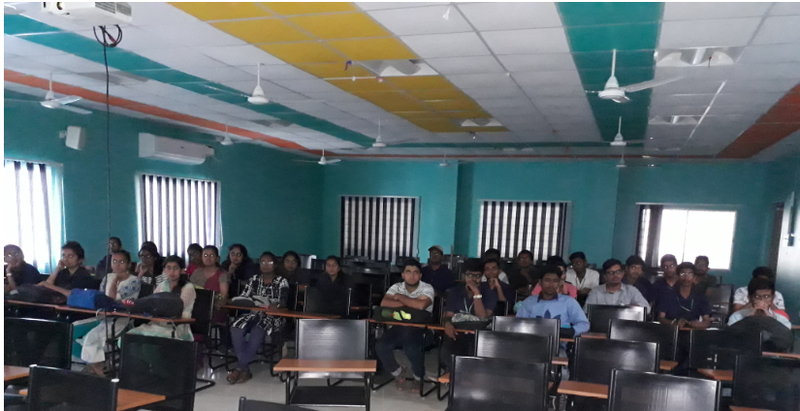 In between interaction with students and questionnaire to test the ability of students and the resource person motivated the students to enrich their skills through different case studies as it’s still beginning vast domain. The students were expressed that this program was highly useful to them to develop their career in aerospace field. Finally, the seminar was ended with vote of thanks by Mr. J. Siva Asst. Prof.